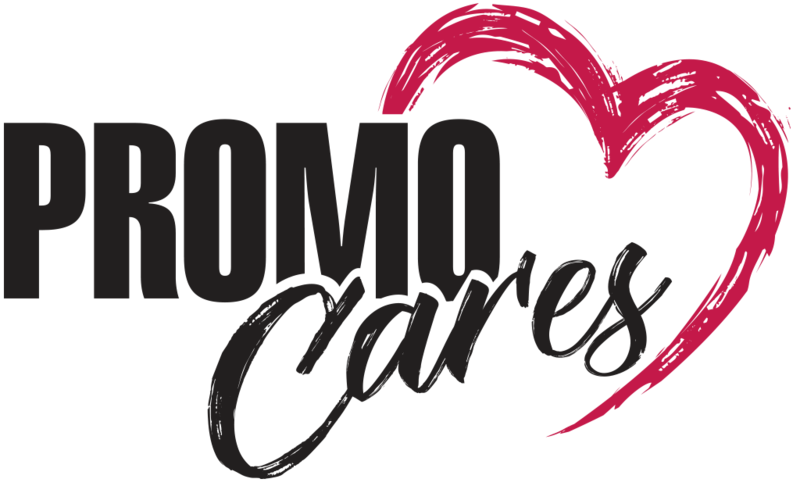 Distributors, find and order products in the PromoCares collection through your favorite online research tool/platform! 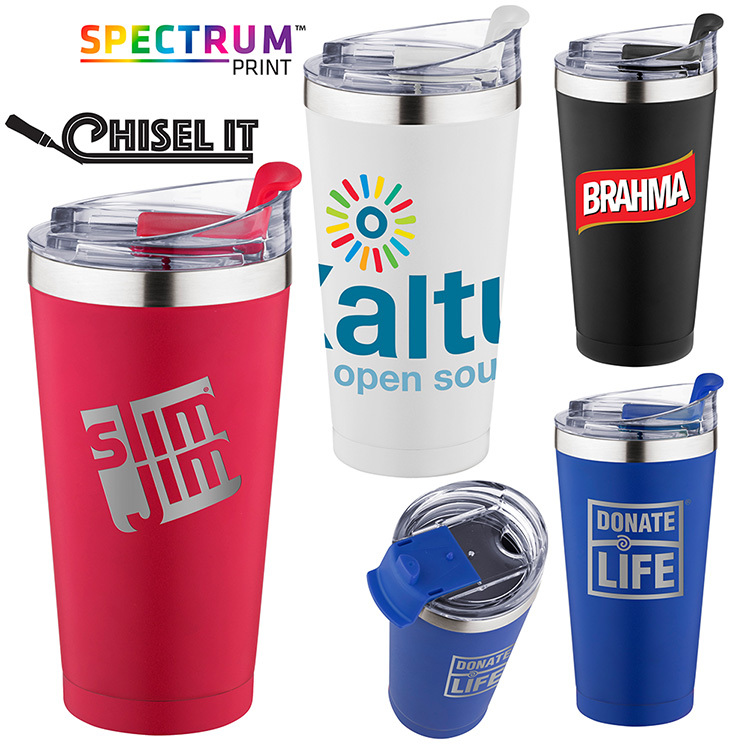 Are you an end-user/buyer looking for promotional products or marketing services? 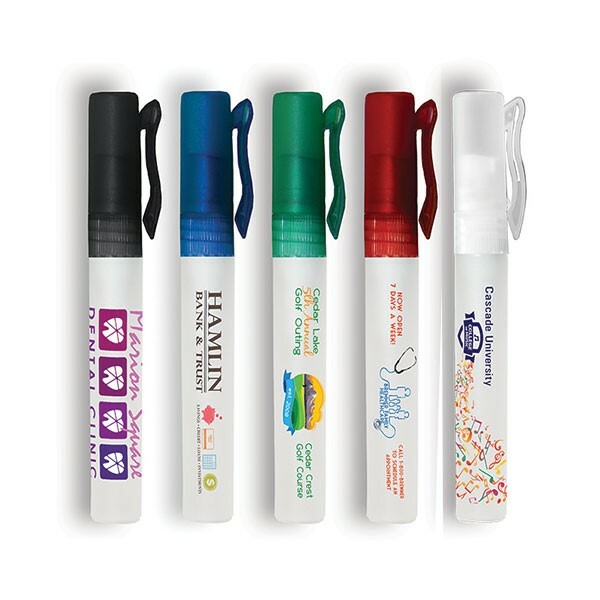 Visit promotionalproductswork.org to find a promotional consultant near you! 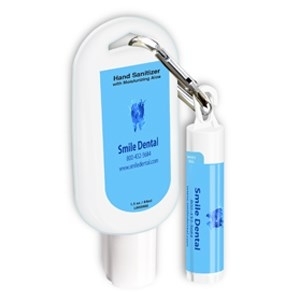 The slim design of this sanitizer spray allows it to be stored easily, and it contains 62% alcohol to adequately resist germs. 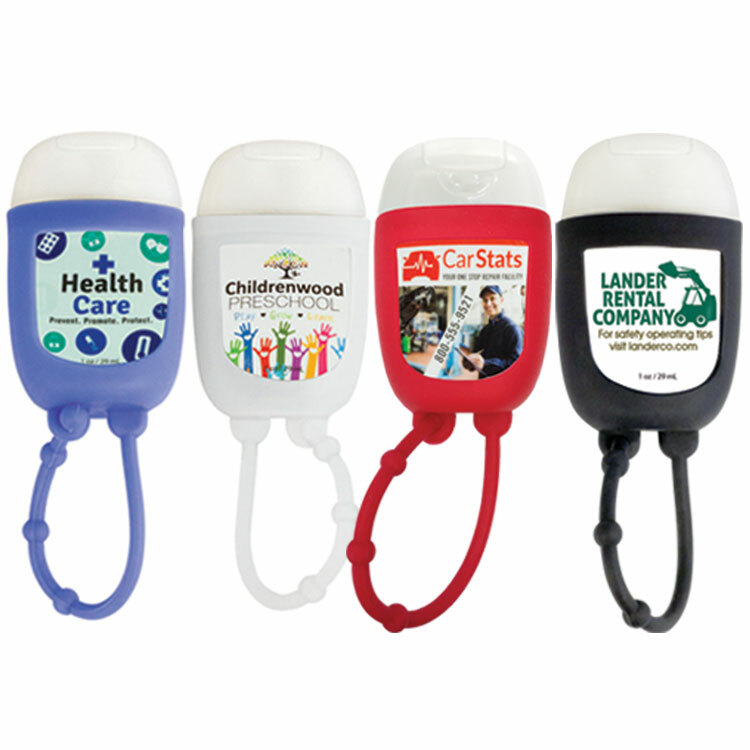 It allows customers to reduce the likelihood of sickness while standing out in a memorable way. 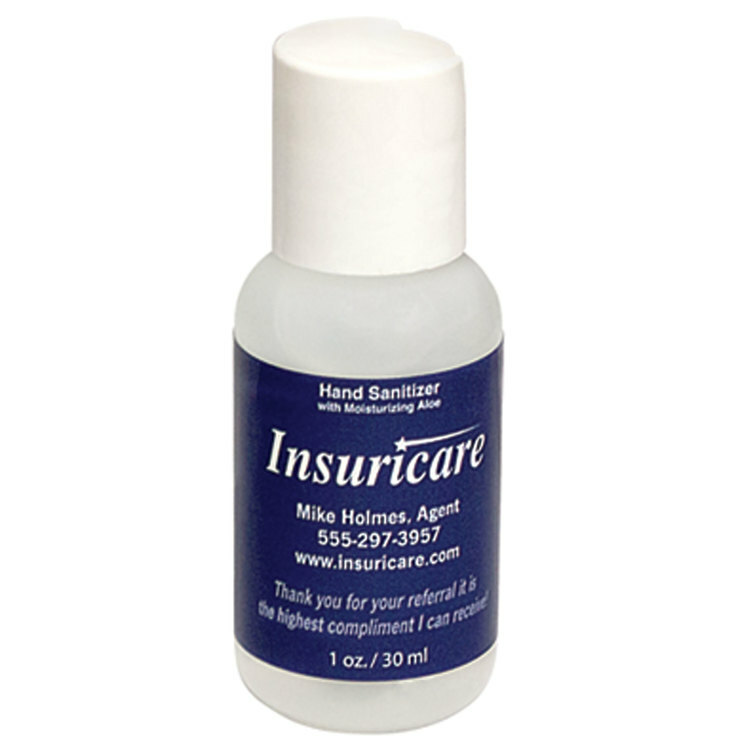 This trendy hand sanitizer is made with antioxidant-rich aloe and 65% ethanol, an alcohol concentration found to successfully defend against enveloped viruses and bacteria. 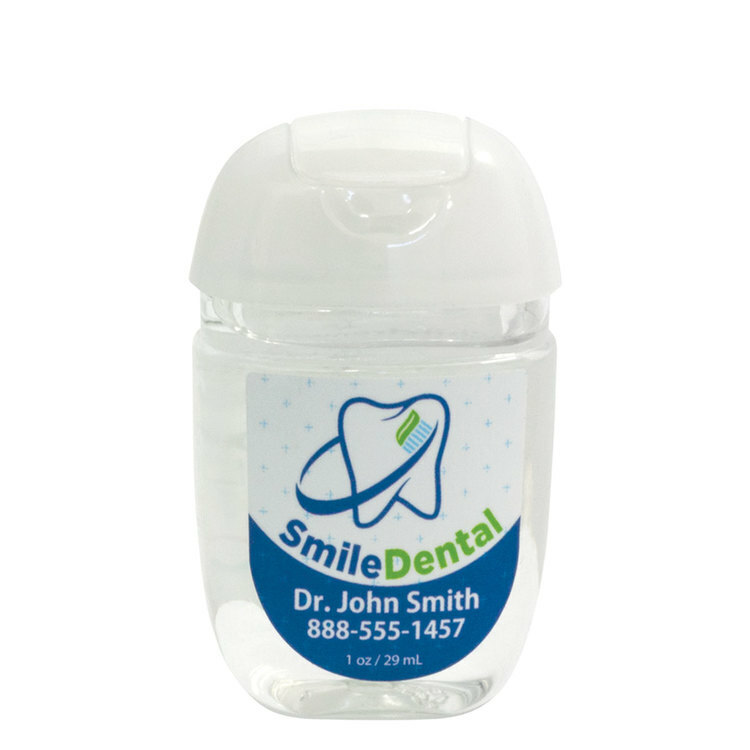 This trendy hand sanitizer is made with antioxidant-rich aloe and 65% ethanol, an alcohol concentration found to successfully defend against enveloped viruses and bacteria. 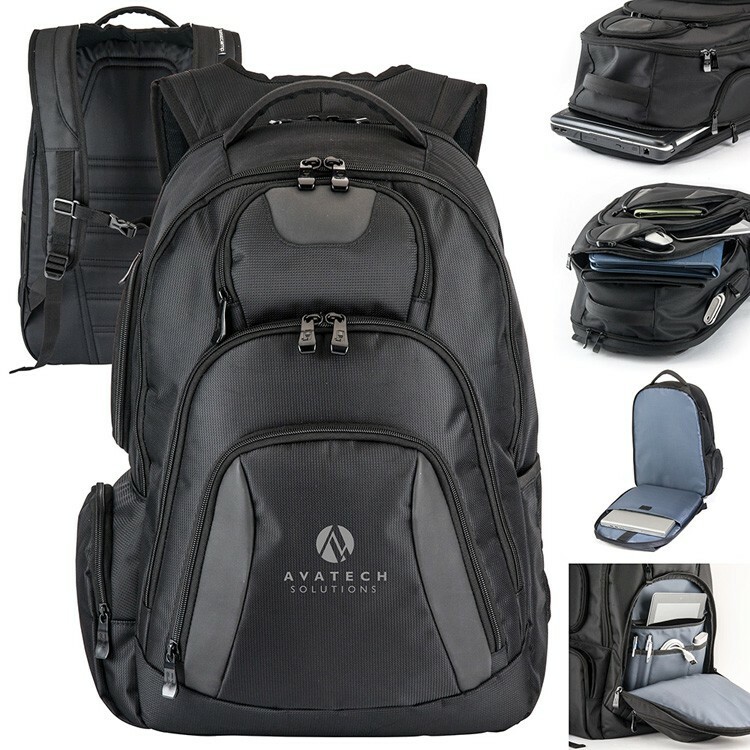 The optional attachment allows for quick access anytime. 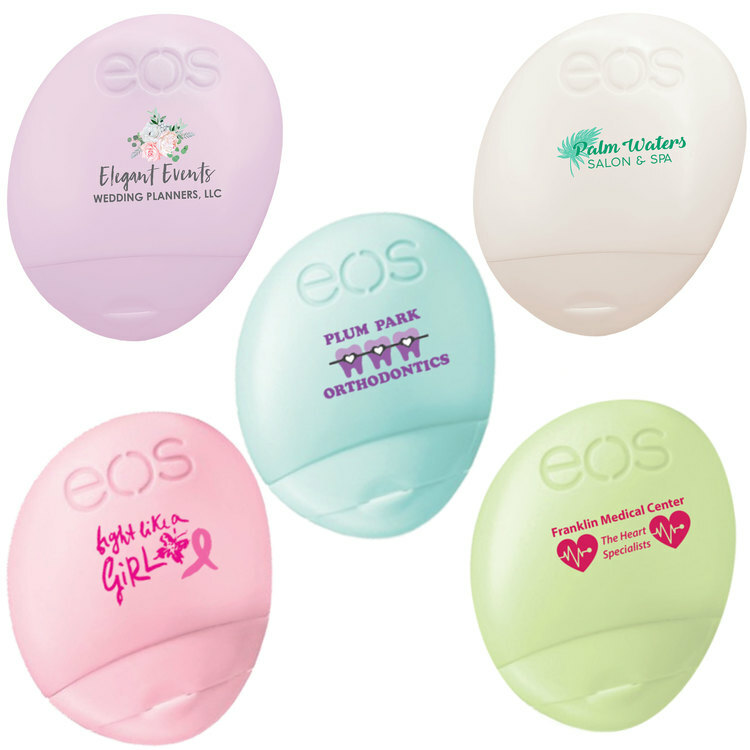 With this duo, people can fight off germs and dry lips in one reach thanks to the 65% ethanol content in the sanitizer and broad spectrum protection in the lip balm. 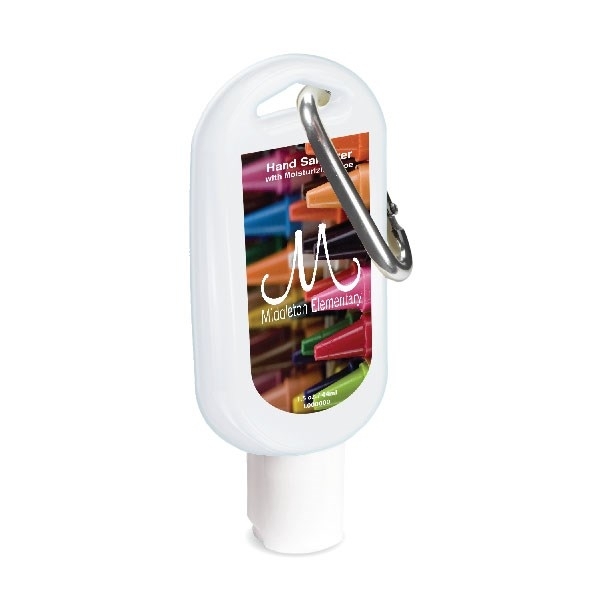 The silicone attachment is great for placing on any kind of bag. 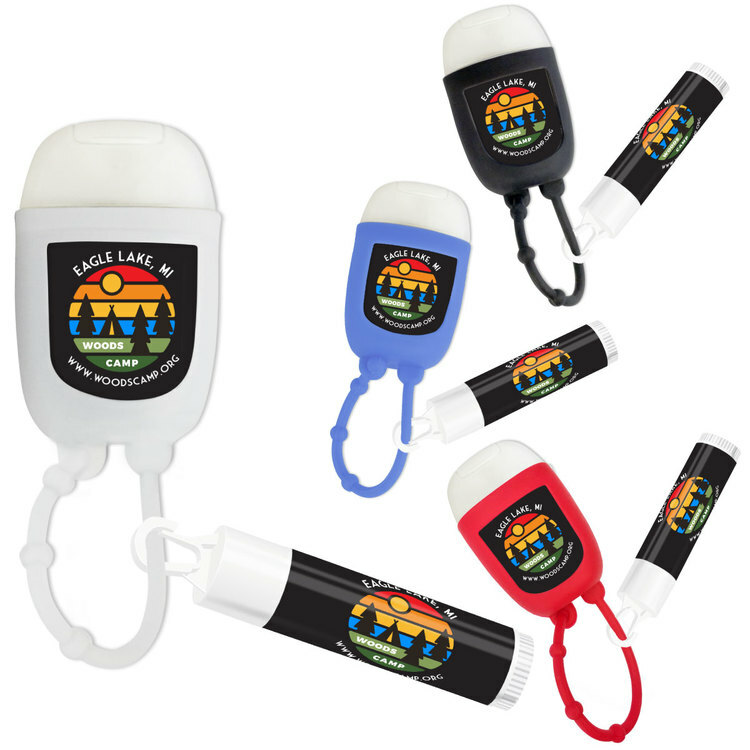 The optional carabiner makes this hand sanitizer easy to transport, and its formula features an alcohol concentration of 70% to reduce germ development. Aloe vera is also included to help retain moisture when the product is applied. 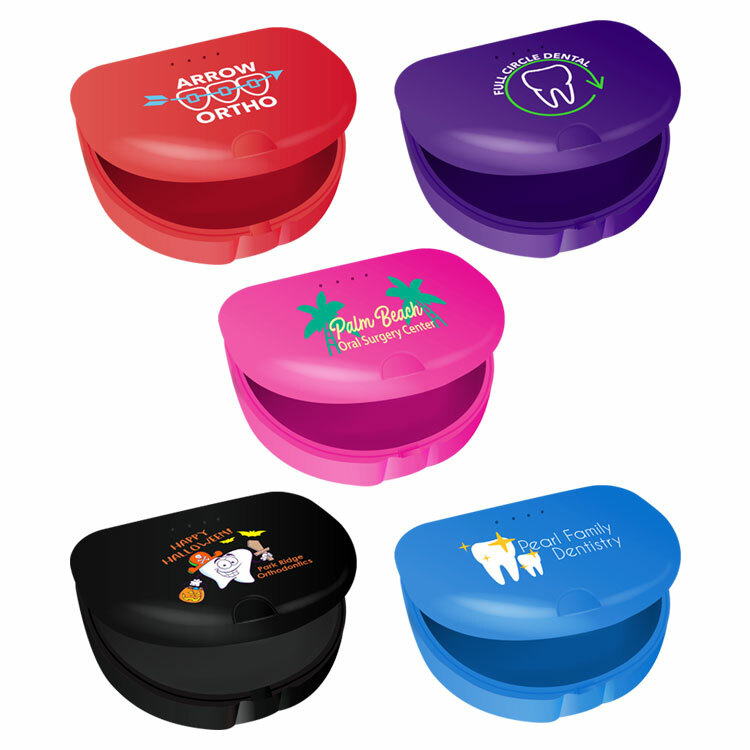 Perfect for the dental and orthodontic markets, this item is BPA free and made of molded plastic for storage of an upper or lower retainer, with aeration notches behind the back hinge for easy opening and closing. 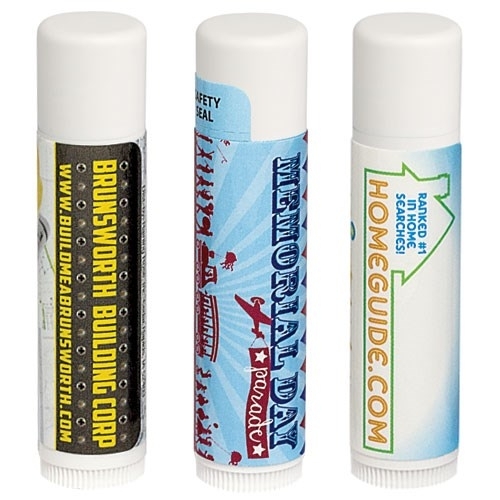 This travel-friendly pack with business card slot includes an SPF 30 Broad Spectrum Sun Stick, SPF 15 Broad Spectrum Lip Balm, Hand Sanitizer Spray, 1 oz. Lotion, and an SPF 30 Tropical Sunscreen Tottle. Sure to be memorable thanks to its tooth shape, this hot and cold back can be both heated in the microwave and cooled in the freezer. 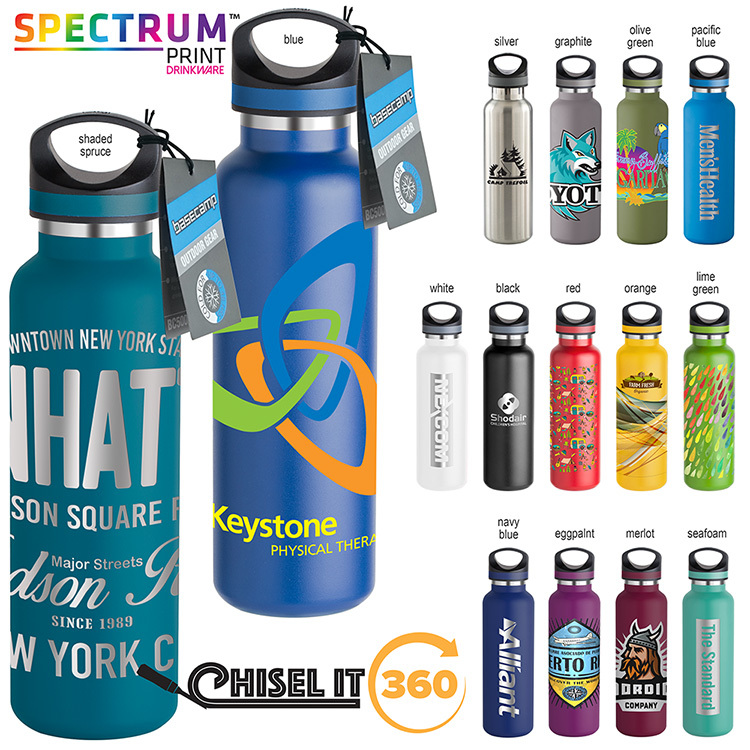 It is non-toxic and easily reusable for safe use over a long period of time. 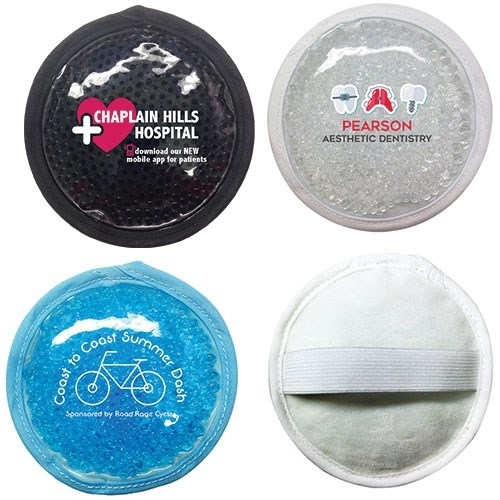 This round hot and cold pack features a side of plush material to provide comfort during use, along with an elastic strap for keeping it in place. 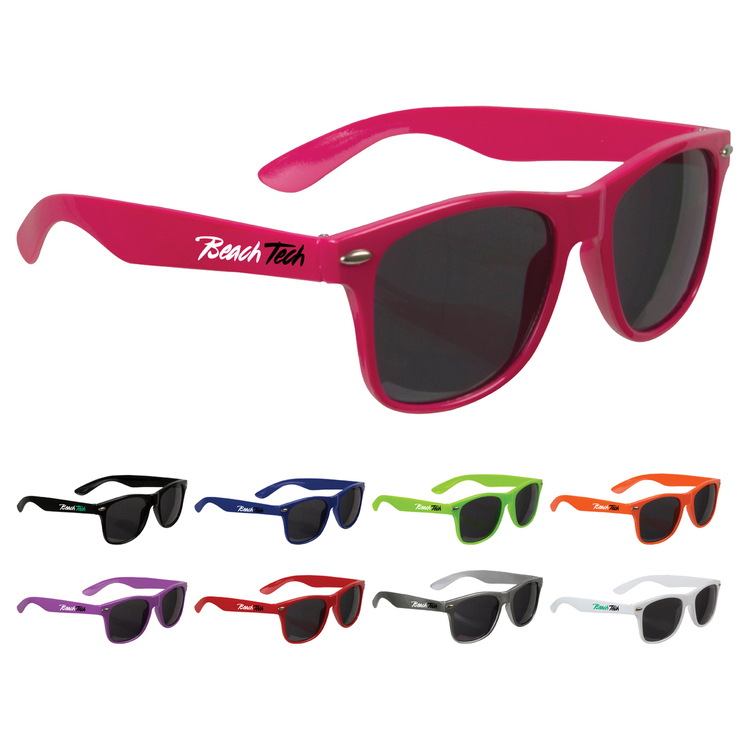 It can be heated in the microwave or stored in the freezer, and it is FDA approved for safety. This broad spectrum sunscreen with SPF 30 defends against UVB rays that cause sunburn and UVA rays that trigger age spots, wrinkles, and cancer. FDA compliant, it’s made with sunflower oil, grape seed oil, and vitamin E.
Thanks to zinc oxide as its active ingredient, this unscented sunscreen sits on top of the skin to scatter, absorb, and reflect UVA and UVB rays. 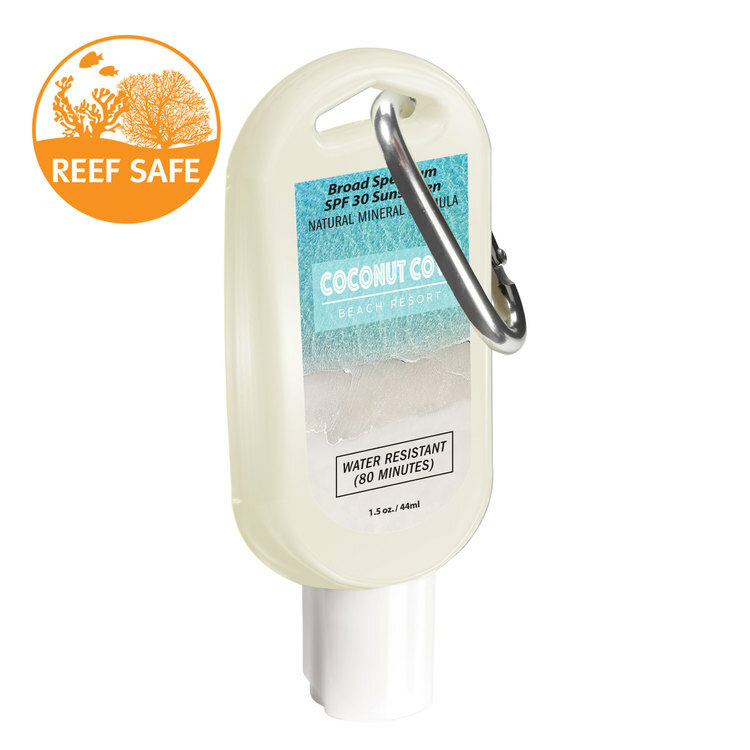 It is reef safe, water resistant for 80 minutes, and broad spectrum rated with SPF 30. 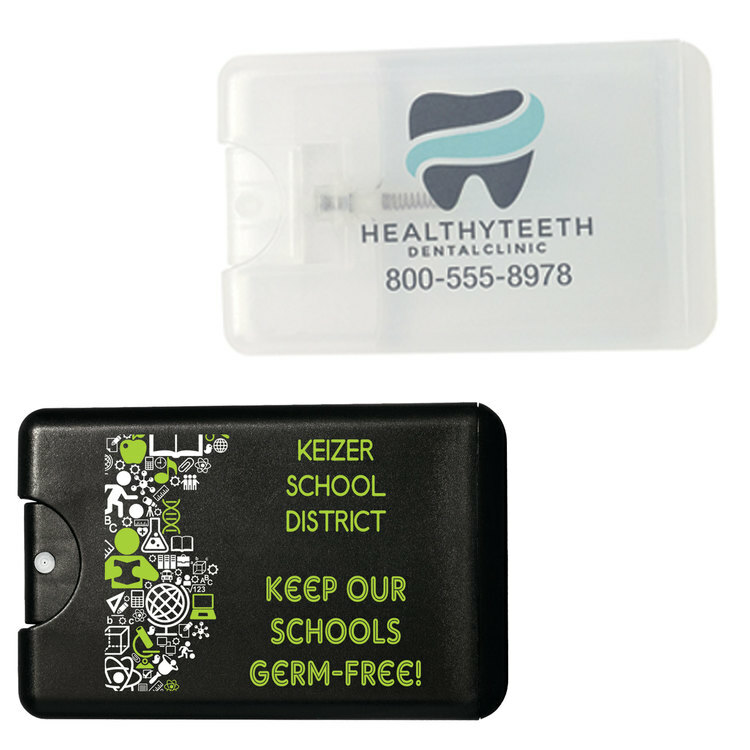 When soap and water aren’t available, hand sanitizer helps fight germs. 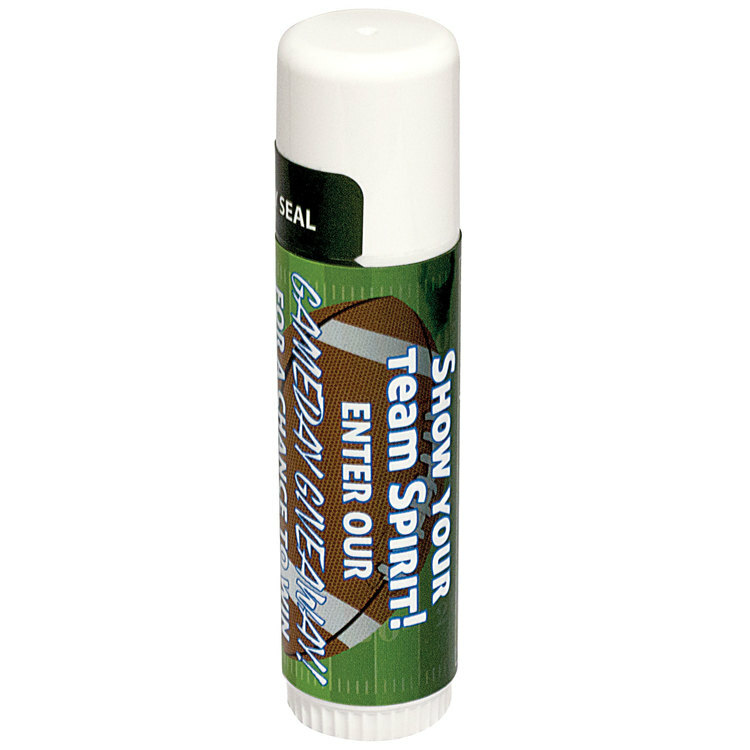 This travel size gel product is made with 70% ethanol to ensure optimal effectiveness in preventing bacterial development without drying out hands. With every item featuring Iced Pear as the scent or flavor, this set includes hand sanitizer, broad spectrum lip balm, and lotion to form the perfect trio. 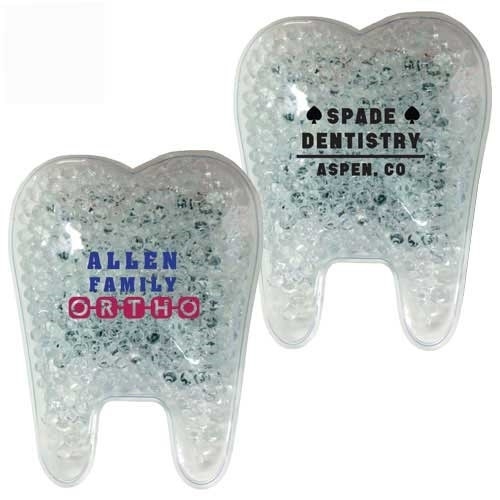 It comes with an organza bag to ensure recipients get a great impression. Made to refresh and soften skin, this non-greasy hand lotion is made with 96% natural ingredients that include shea butter, aloe, oats, and antioxidants. 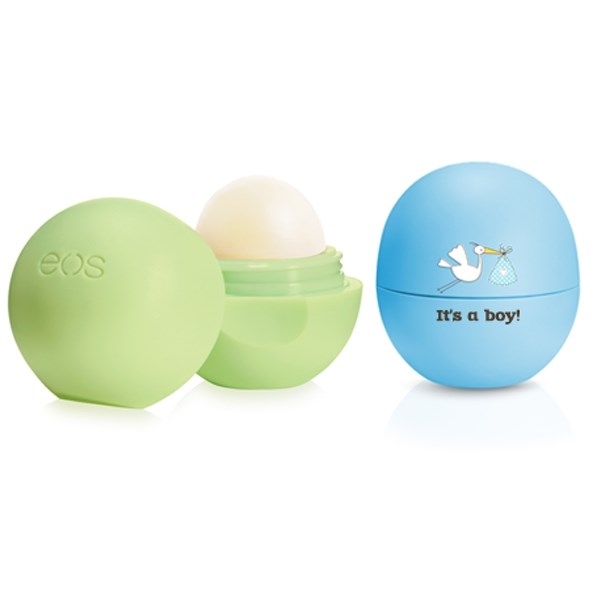 It’s also hypoallergenic and made without gluten, parabens, and phthalates. 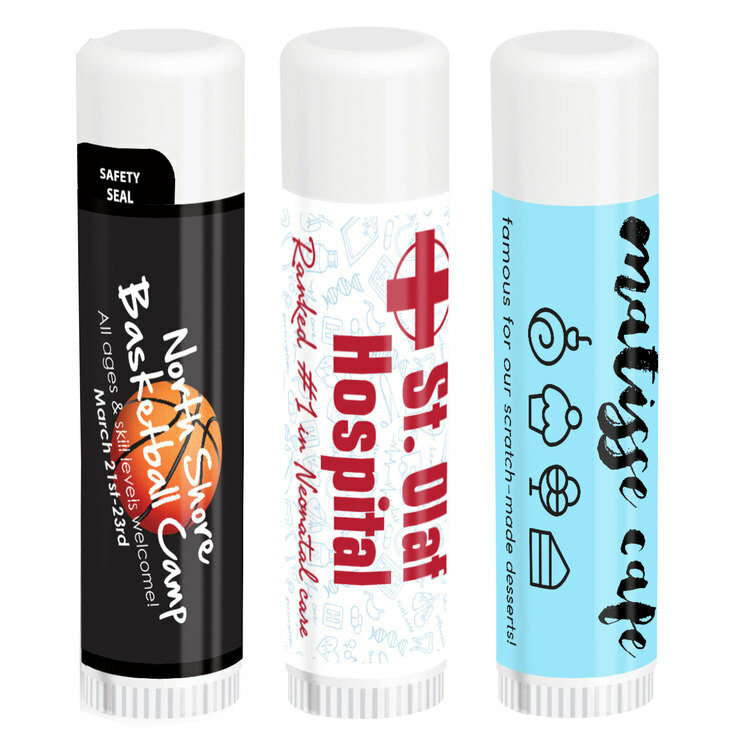 Cartoon Balm takes customization to a whole new level. 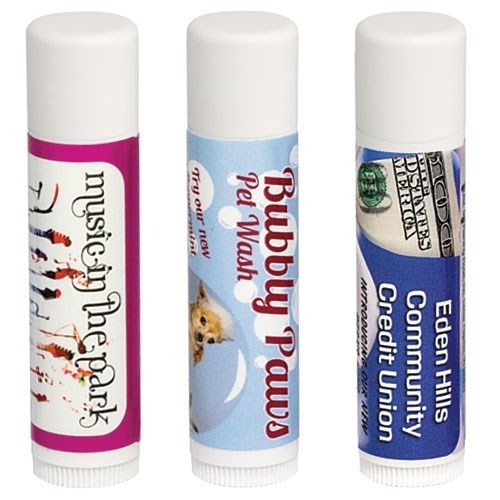 It features a personal caricature on your All Natural Lip Balm, allowing you to show your personality on the label through an interest or hobby. Do you love to golf or maybe you enjoy quilting or baking? Show yourself doing that activity and stand out from the rest. You can even keep the illustration to use for your own letterhead, email signature and more. 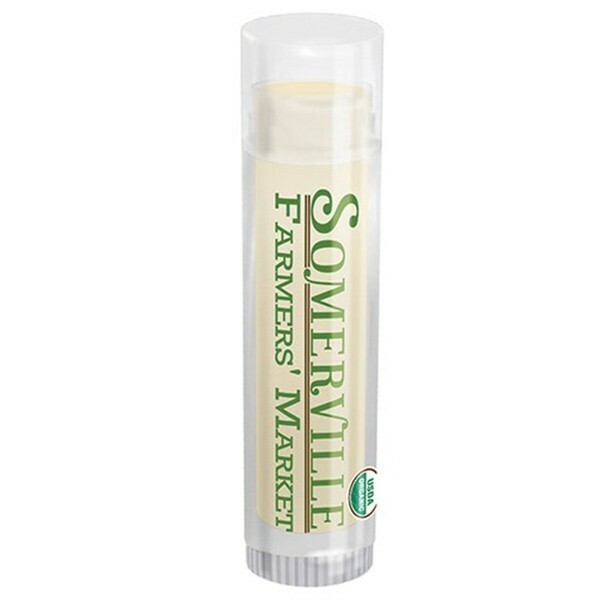 Flavors: Beeswax, Mango Tango, Pearadise, Peppermint, Pink Grapefruit, Pomegranate, Spearmint, Strawberries & Cream, Vanilla. 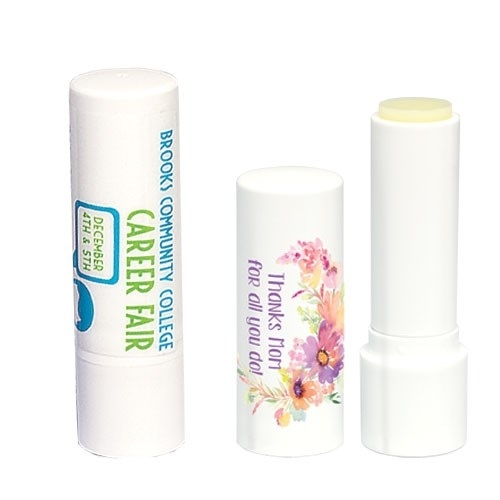 This sunscreen product contains four times more product than our lip balm and is broad spectrum SPF 30 rated. 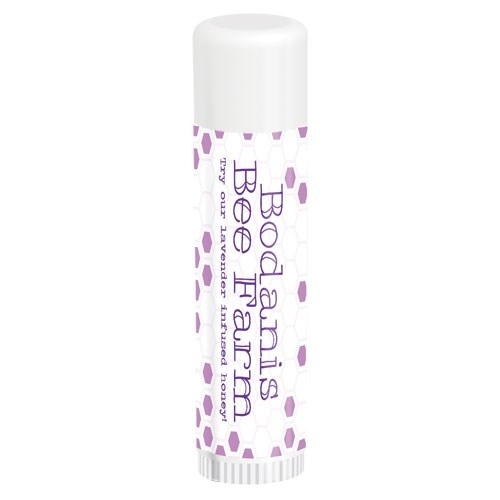 Ingredients of its formula include beeswax, cocoa butter, jojoba oil, and rosemary extract.